On my way to the last Eurotour of the year. 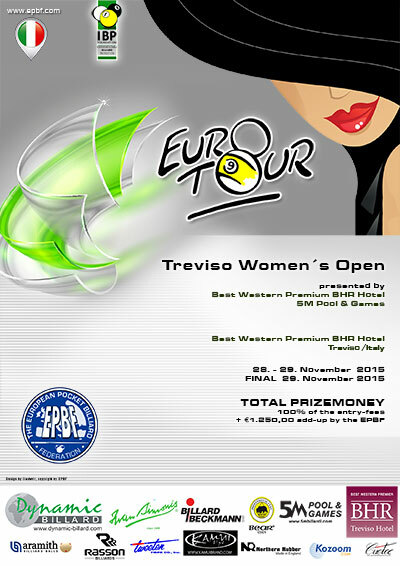 This time the destination is Treviso, Italy. We are 61 participants and I am really pleased that our tour has grown and that all the best women in Europe, and some from the rest of the world, travel and play. I am meeting up with many good friends and I will enjoy every minute:) Hopefully I can continue my good performance from last week. I will certainly do my best!